1. The newest tube preamp of Nobsound with upgraded function and design. Hundreds of reviews and thousands of customers witness the excellent sound performance and quality of our Nobsound NS-08E. This new product will satisfy you again. 6. Please note this is a preamplifier (not like NS-08E), which needs to be connected with amplifiers or active speakers. 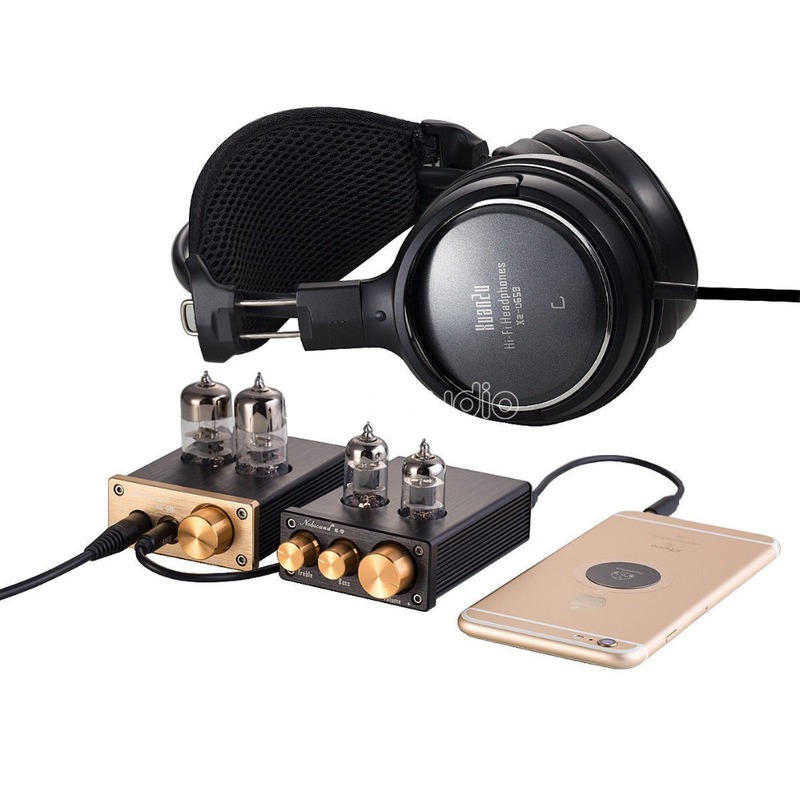 It suits for almost all amplifiers in the market especially for our tube headphone amps like our Nobsound NS-08E, NS-01E and NS-02E, and will greatly enhance the sound performance of digital amplifiers like our TPA3116 amps.